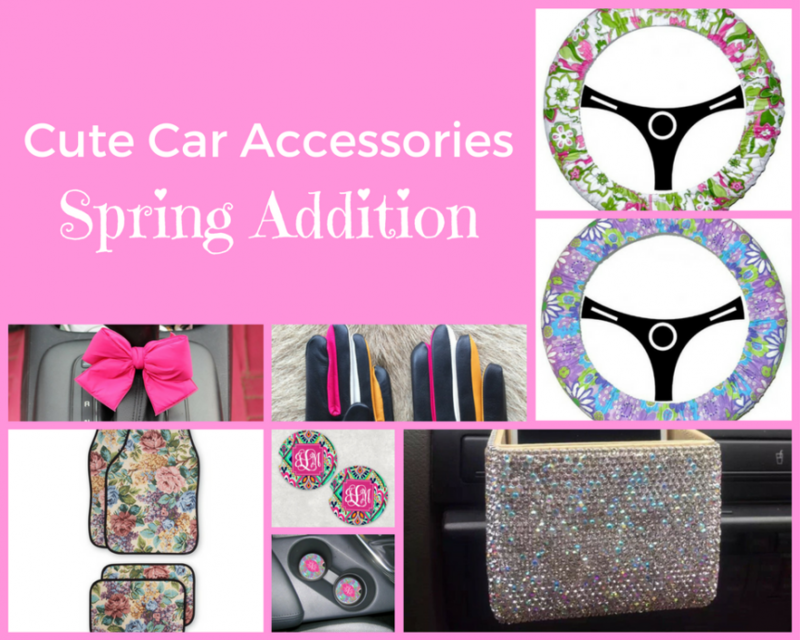 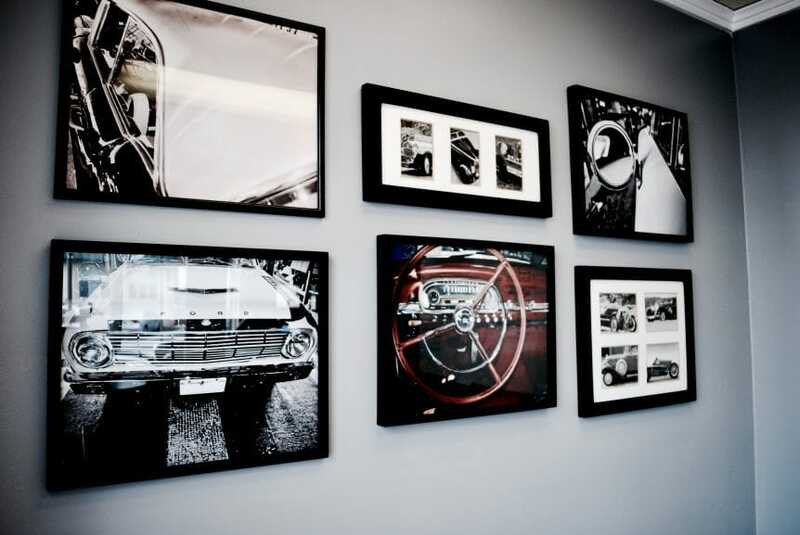 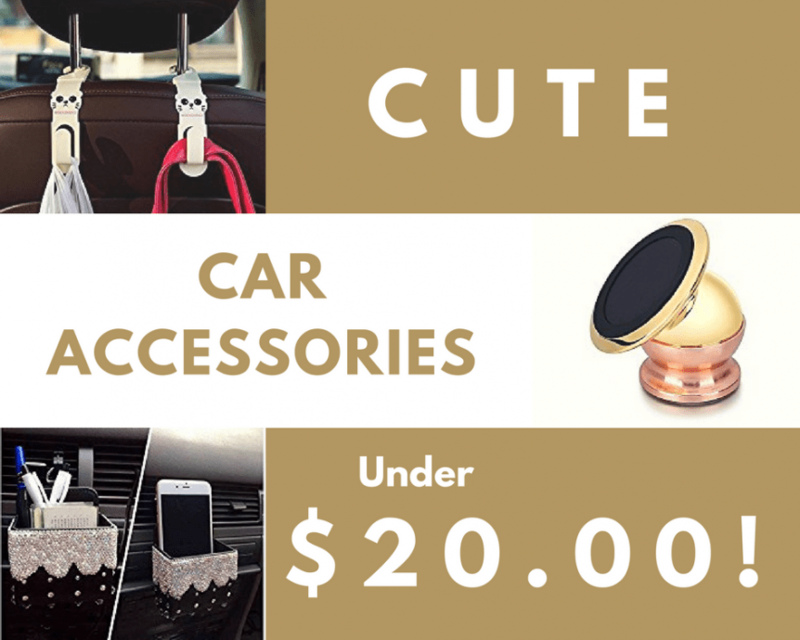 Cute Car Accessories Under $20.00! 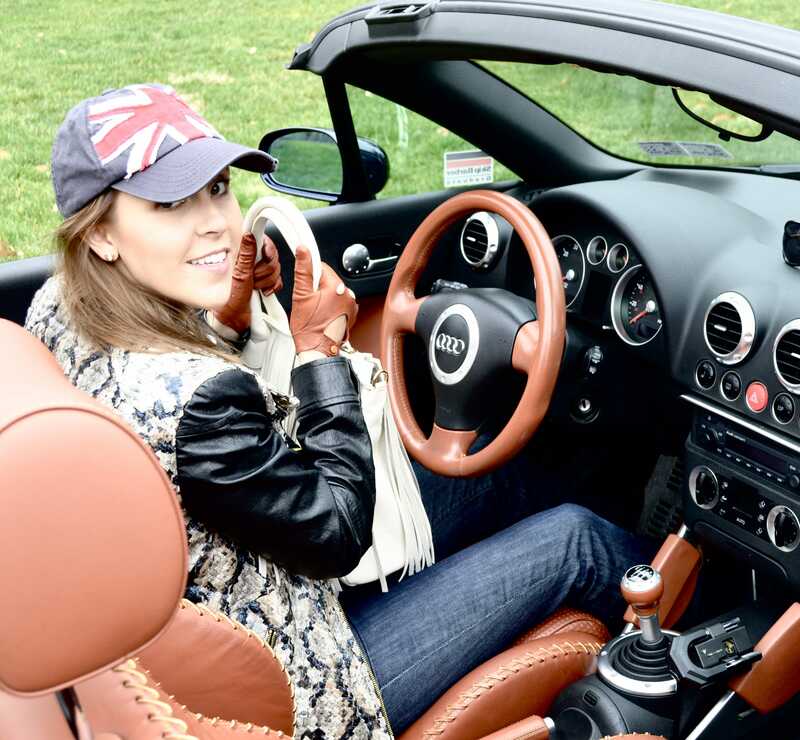 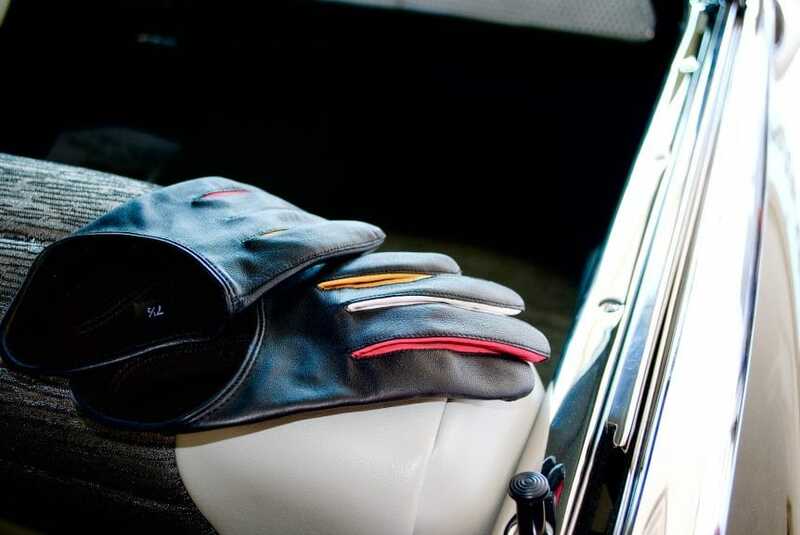 Driving Gloves Make Any Ride Better! 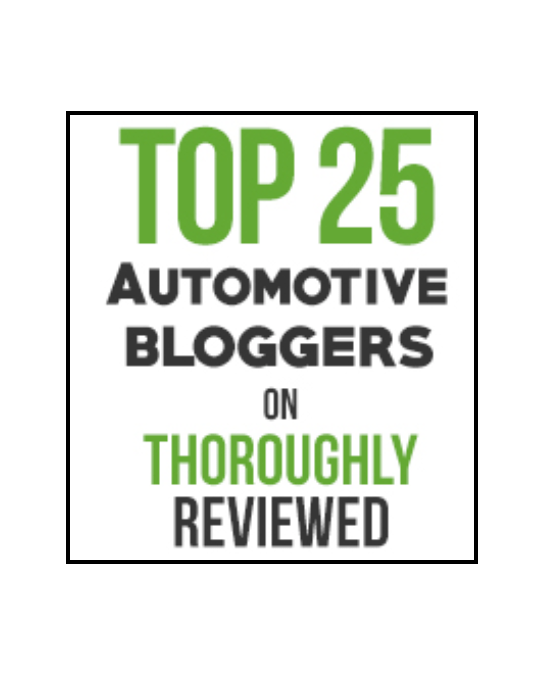 Who Is The Writer Behind ChicMoto? !